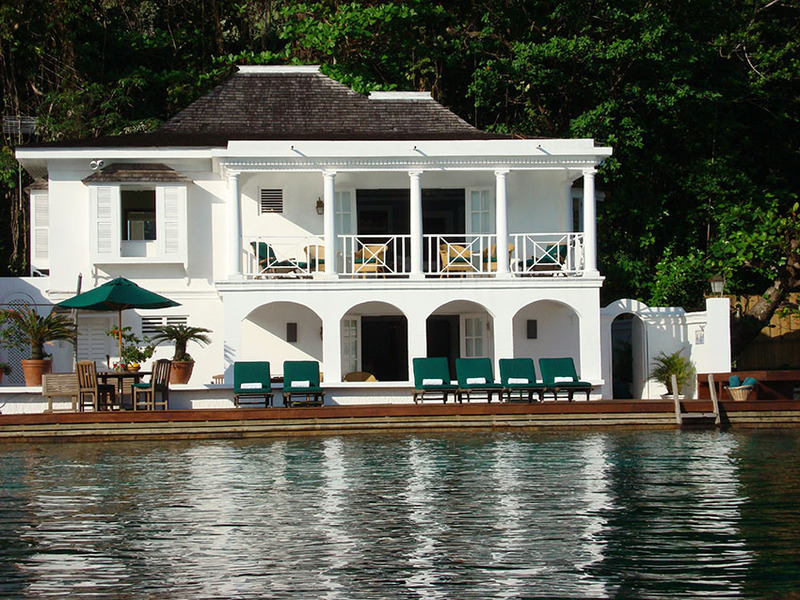 When it comes to service luxury and refinement, you’d be hard pressed to find better than Nautilus Villa in Port Antonio, Jamaica. Since the 1950s –Port Antonio has been the playground of the world elite, hosting Kings, Queens, movie stars and every manner of nobility in between. Nautilus is a luxuriously appointed 3 bedroom villa catering to the most discerning tastes. Redolent of a classical Jamaican house with deep shaded verandas and tall ceilings, Villa Stella offers splendid ocean views from its elevated setting. The spacious living areas on two levels and a large swimming pool with separate Jacuzzi and games room makes it a perfect choice for families or groups of friends. A dining area on the upper veranda is complemented by an indoor air-conditioned dining room. Malatai is a breathtaking 9,500 sq. 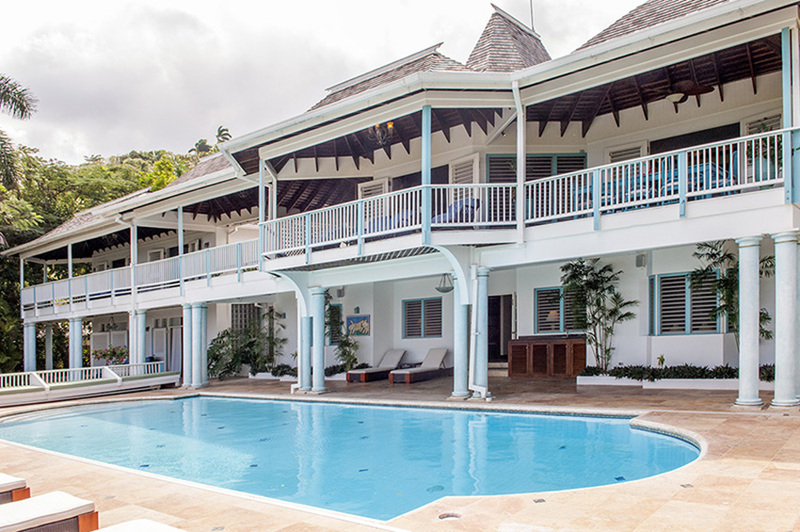 ft. six bedroom luxury villa located directly on one of Jamaica’s most beautiful white sand beaches. A staff of seven and spectacular amenities are sure to keep you relaxed on your island getaway.